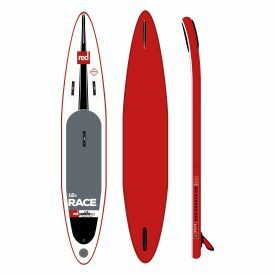 The 2017 Red Paddle Co 11'3″ Sport offers a step up in performance from the Ride family and has been designed for the bigger more experienced paddler to deliver more speed and dynamic characteristics. 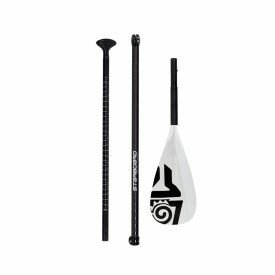 Nestled between the 11' and 12'6″ Sports, the 11'3″ caters to those who wanted something in the middle with a little more stability at 32″ wide. 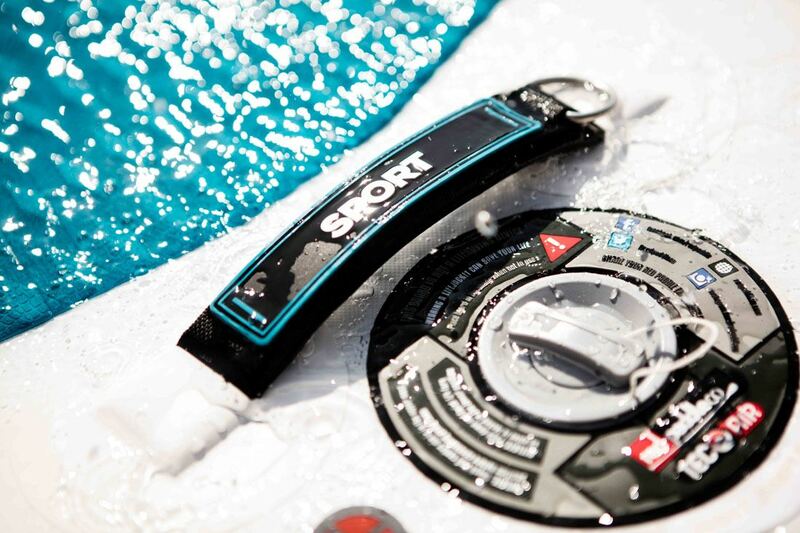 The secret to the Sports lies in their shape. 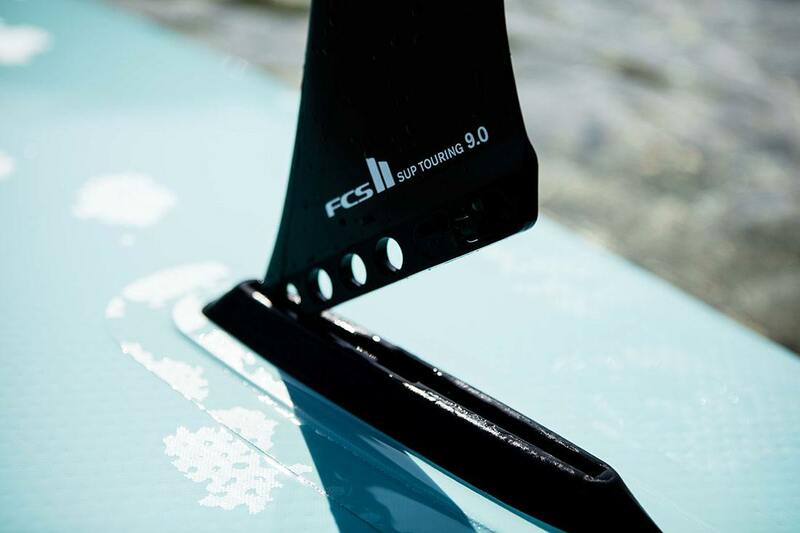 They’re more streamlined than a Ride, so they cut through the water more cleanly, and the drawn-out nose section gives them more glide across the water. Read our review of the 2017 Red Paddle 11'3″ Sport inflatable SUP. 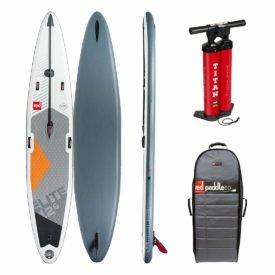 Who's it for? 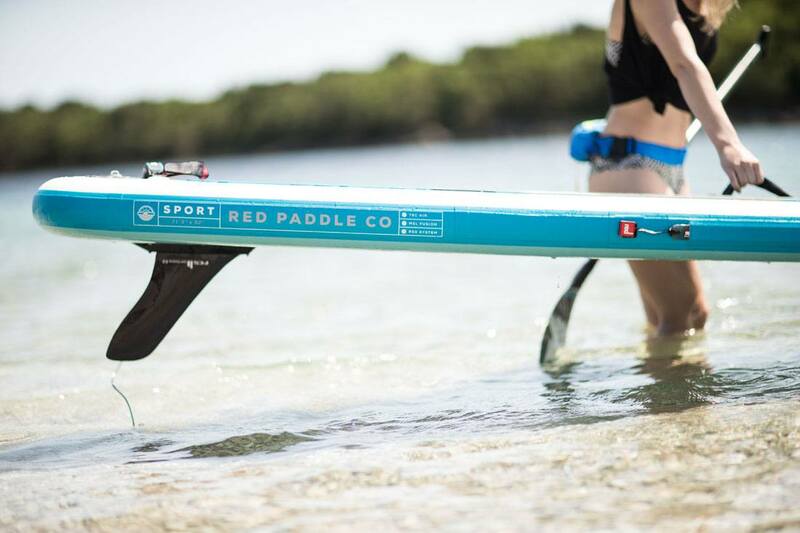 Paddlers looking for high performance. 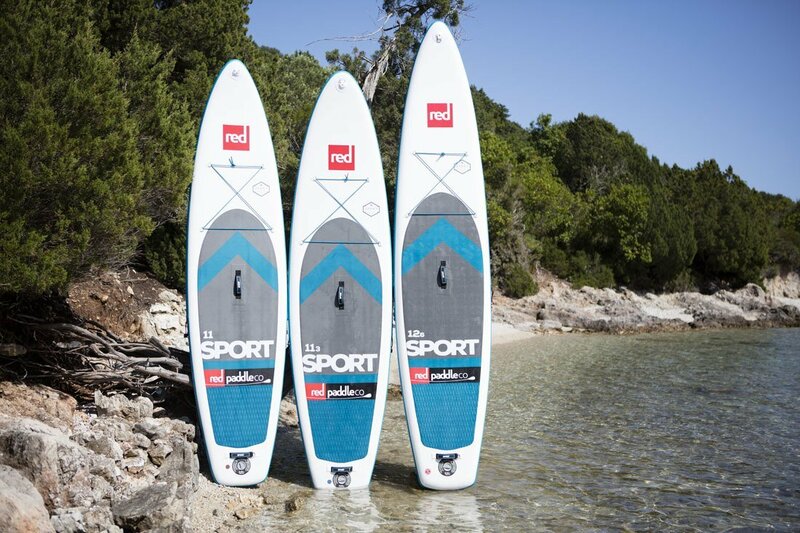 This year, the Sport comes in three sizes. 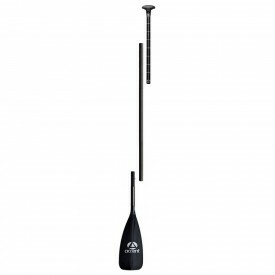 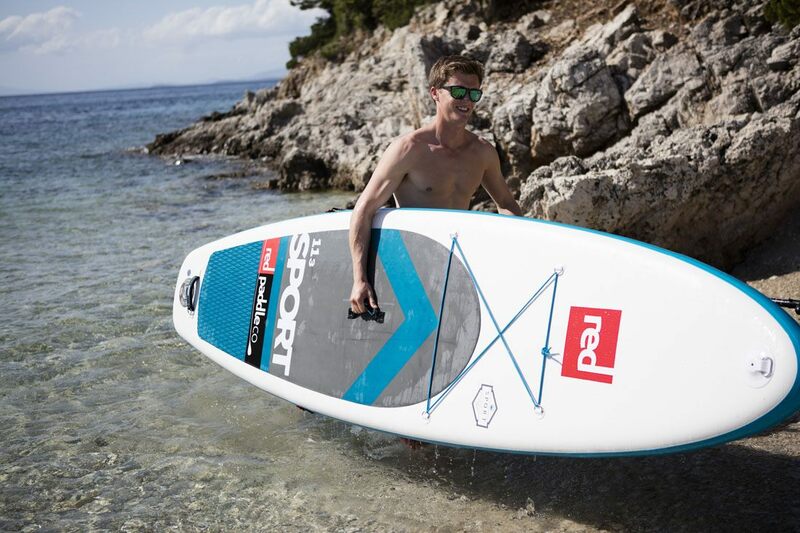 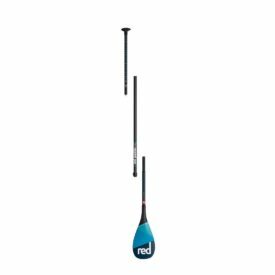 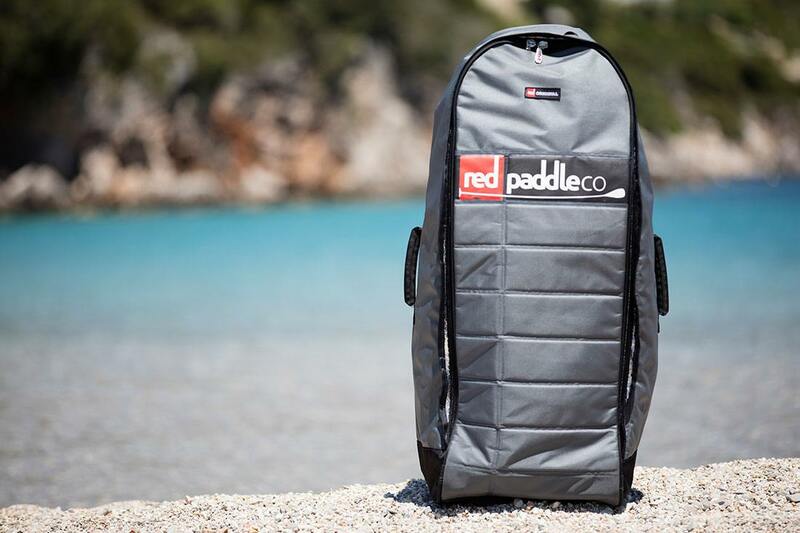 The range has proven so popular they’ve also included this, the 2017 Red Paddle Co 11’3″ Sport. 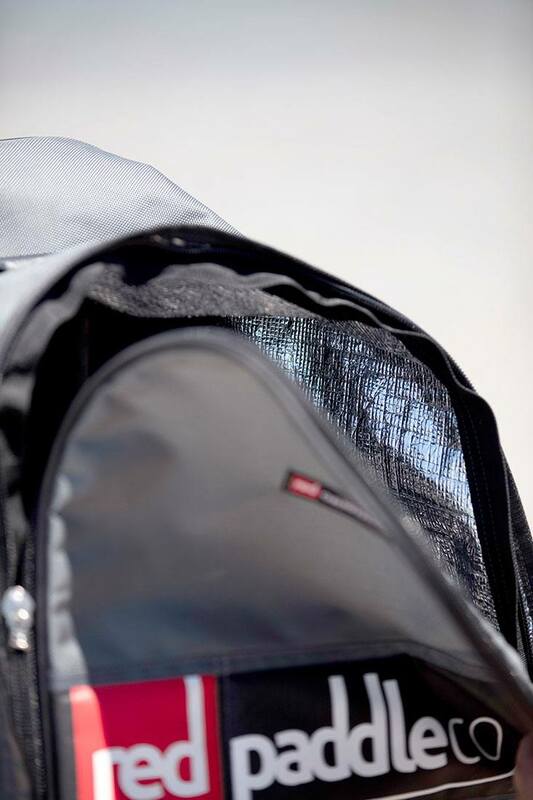 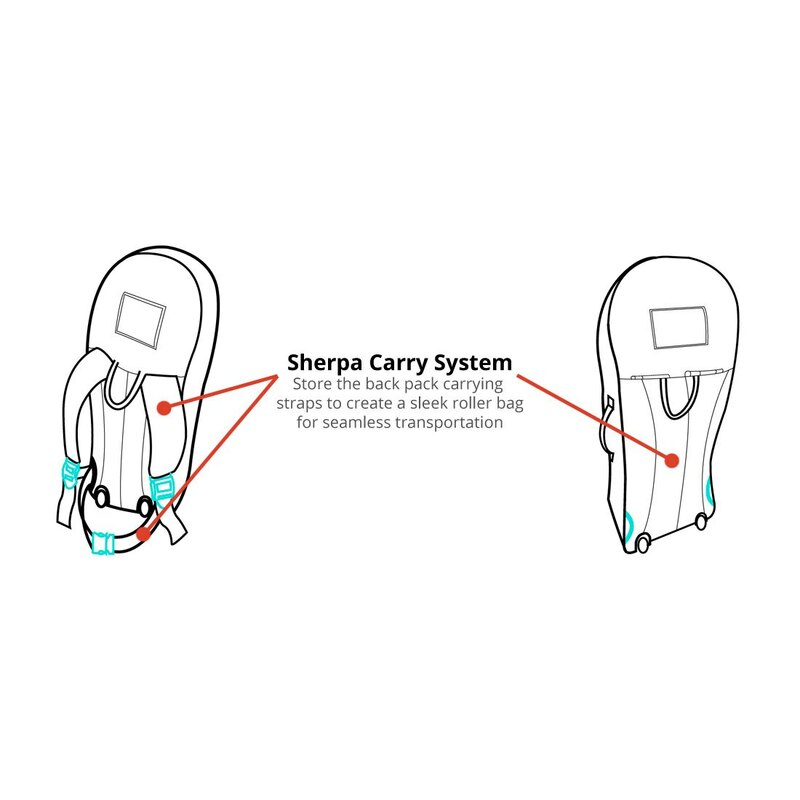 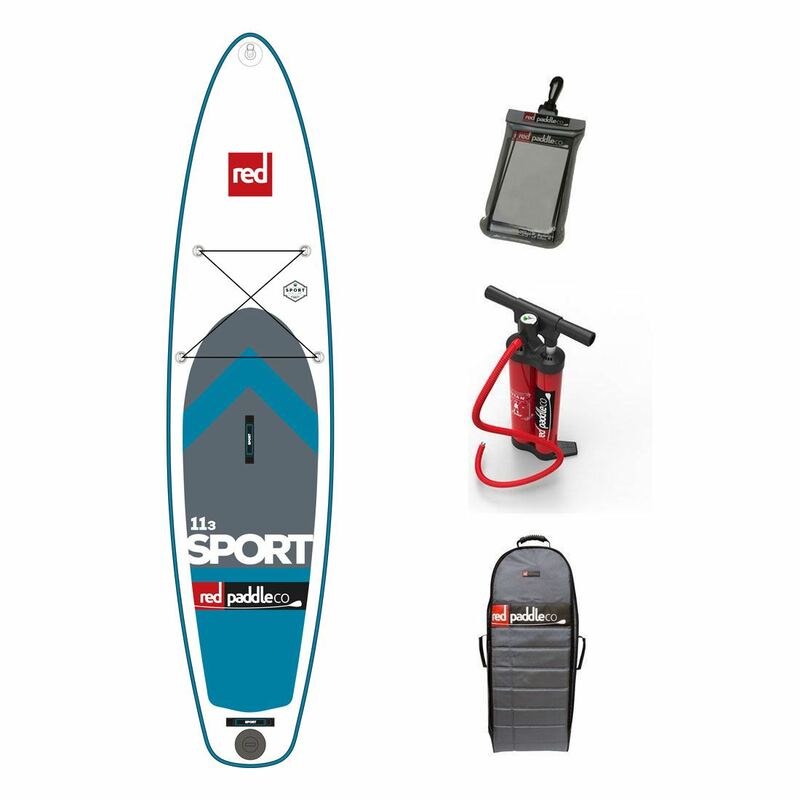 The 11’0″ Sport offers fast inflation and great flat-water performance for riders up to 200 lbs, while the 12’6″ Sport is more suited to longer touring trips and/or the larger rider. 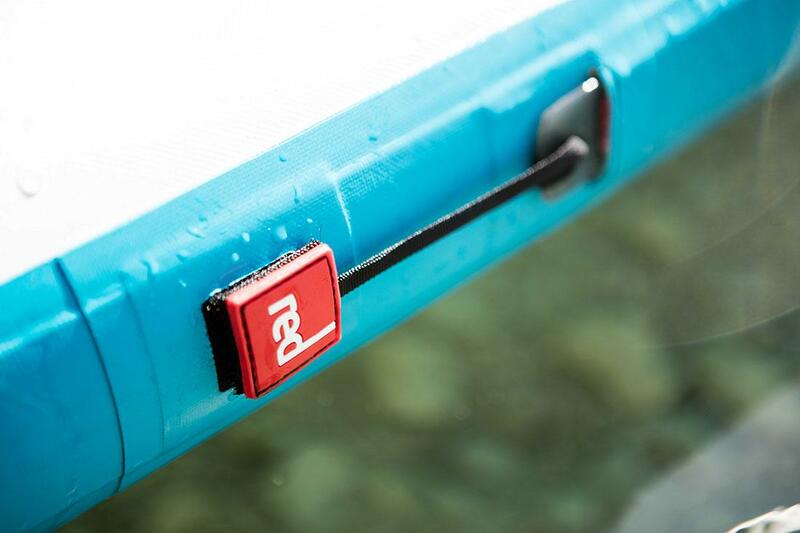 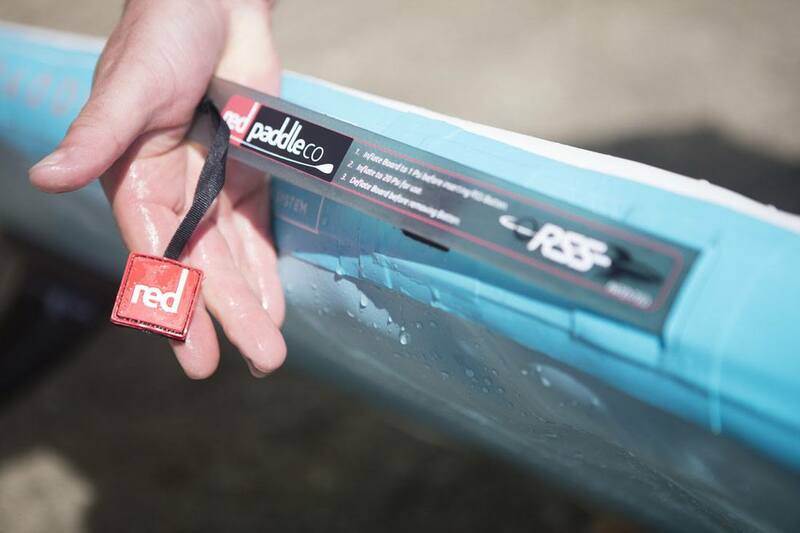 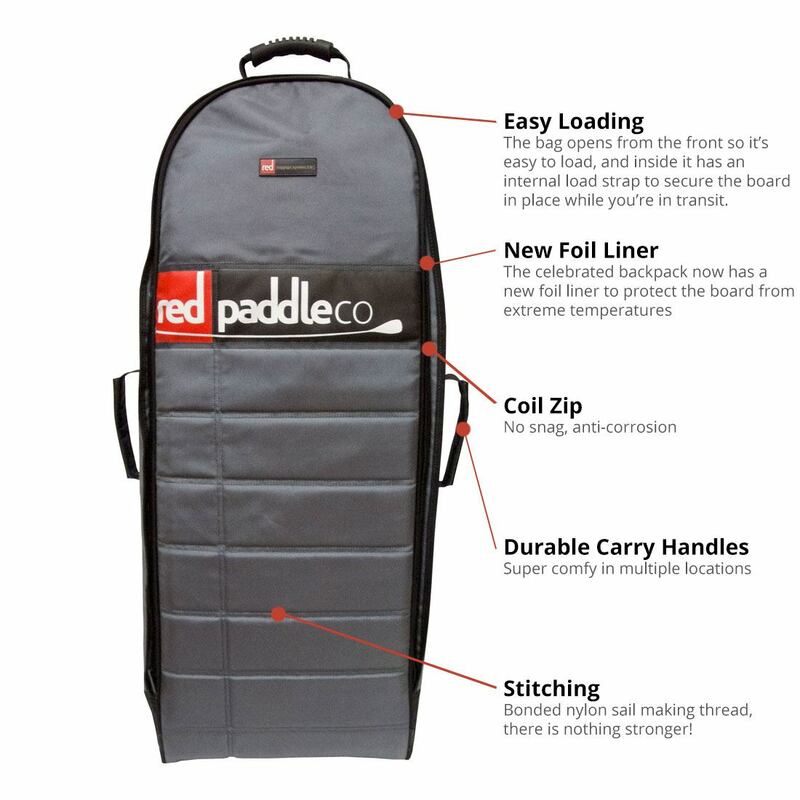 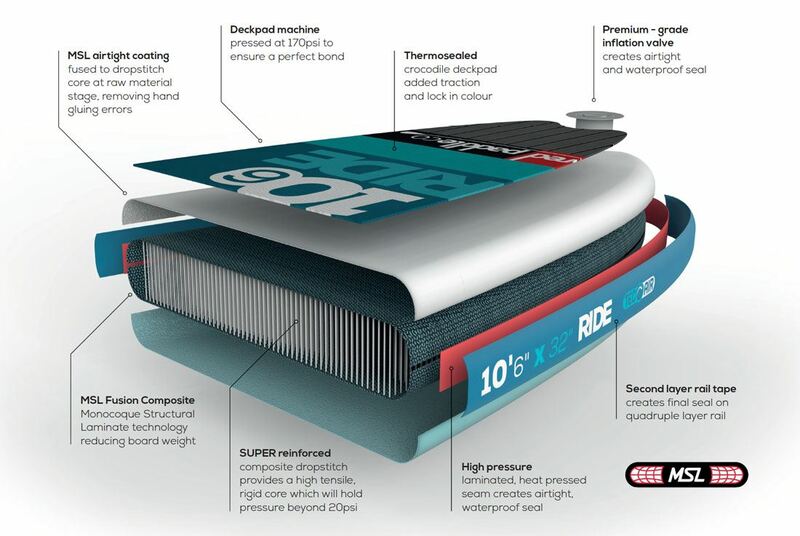 All boards are fitted with Red Paddle Co’s patented RSS system for maximum rigidity. 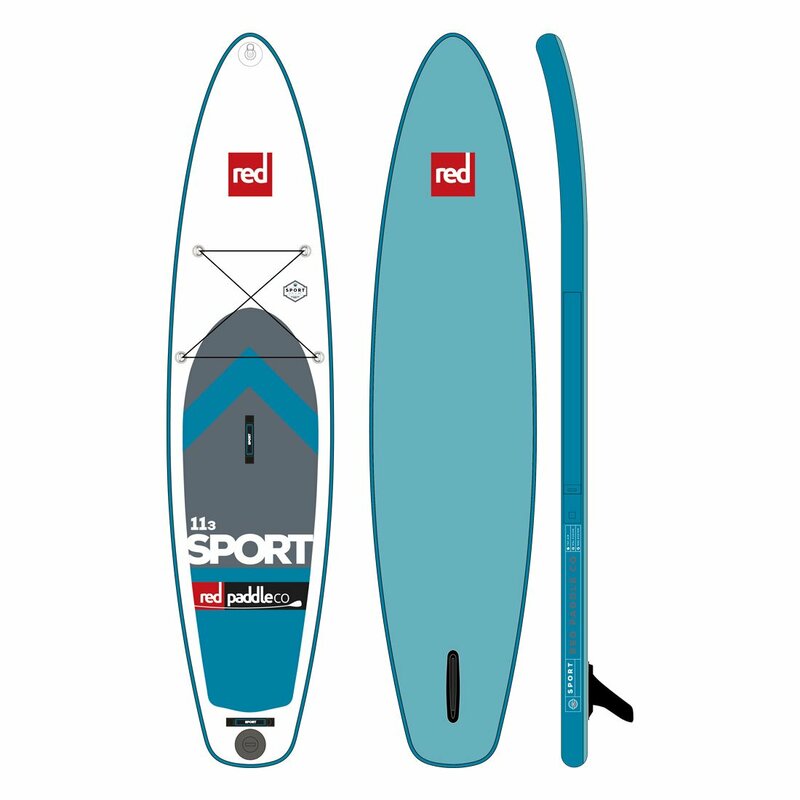 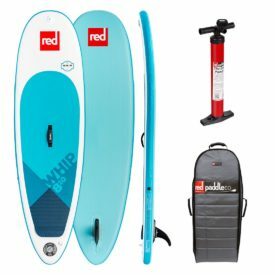 The Red Paddle Co Sport 11’3″ is a great board for slightly bigger paddlers who want to glide across bays, lakes, up and down rivers and surfing small waves but need a little more stability. 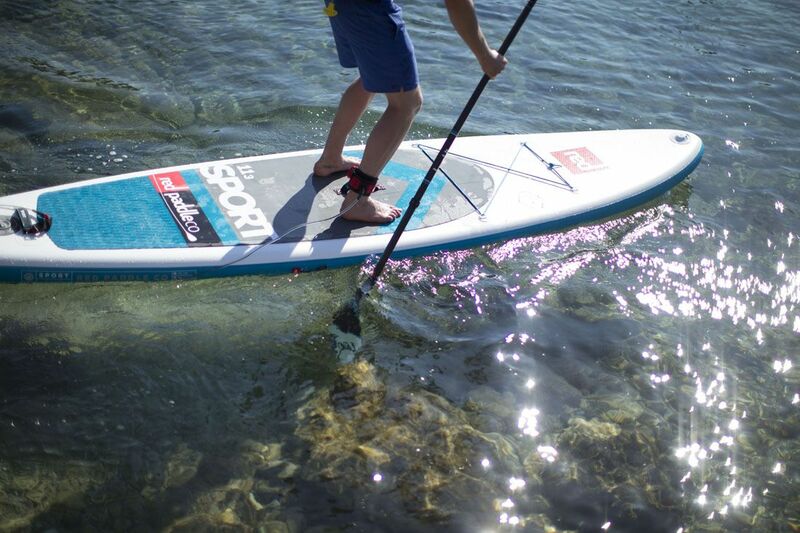 It’s the perfect comfortable cruiser! 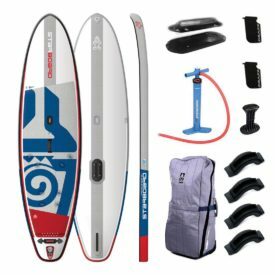 What’s in the box? 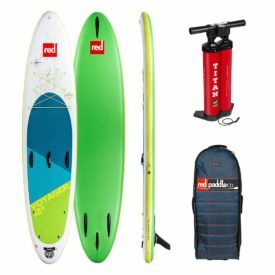 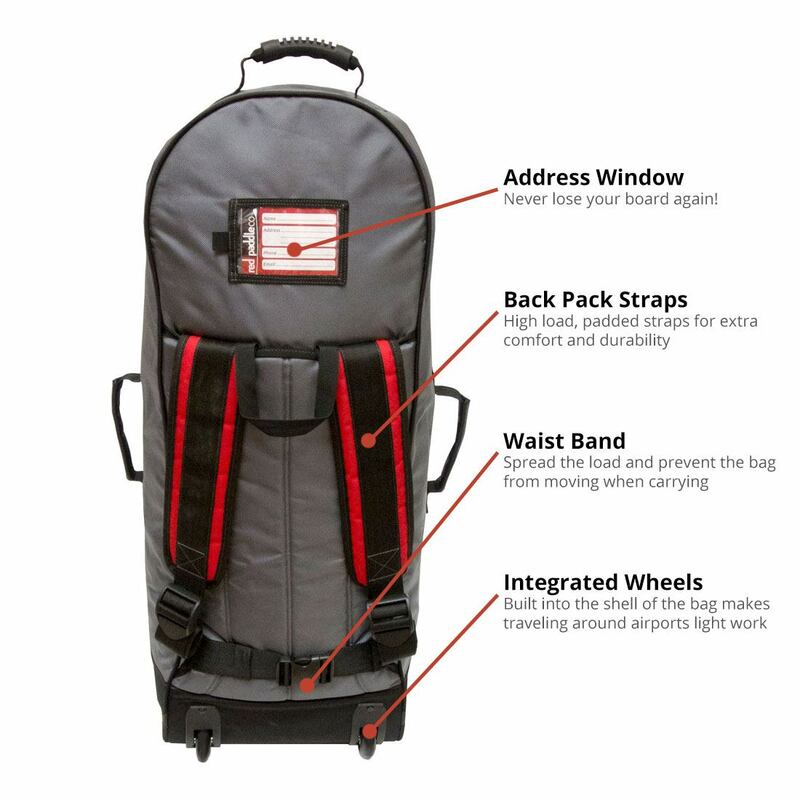 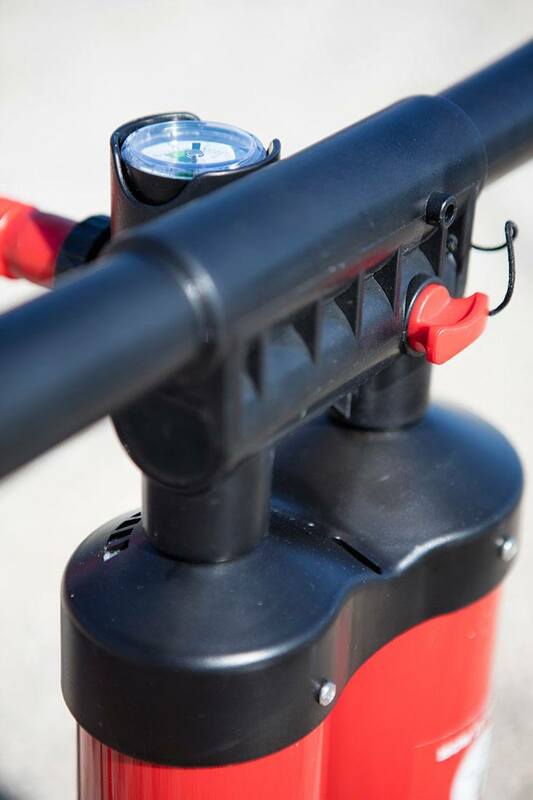 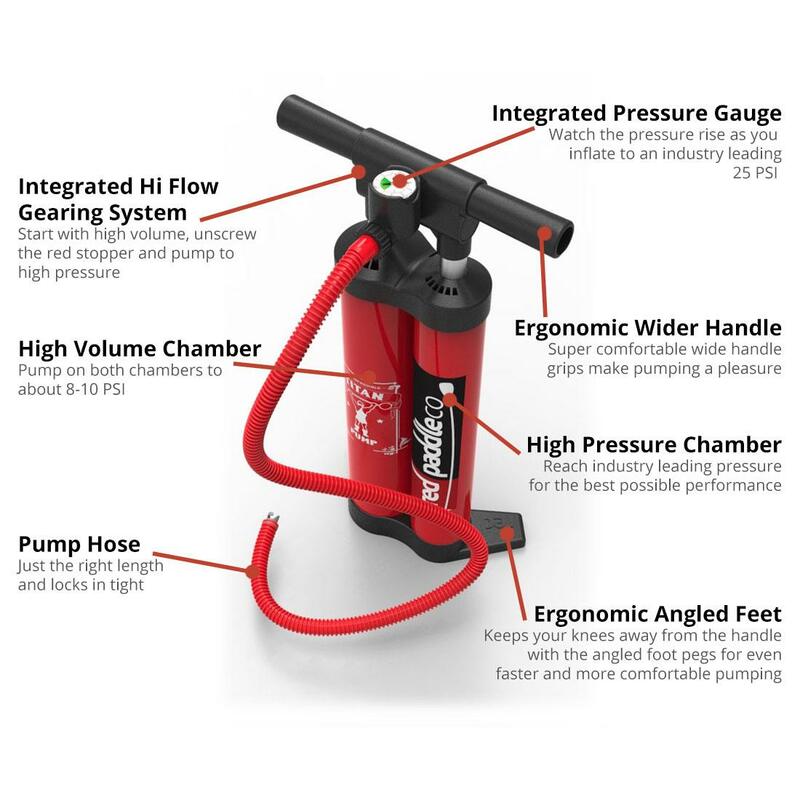 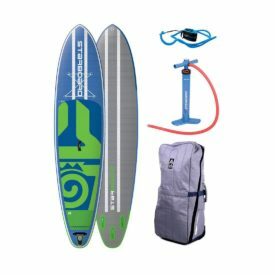 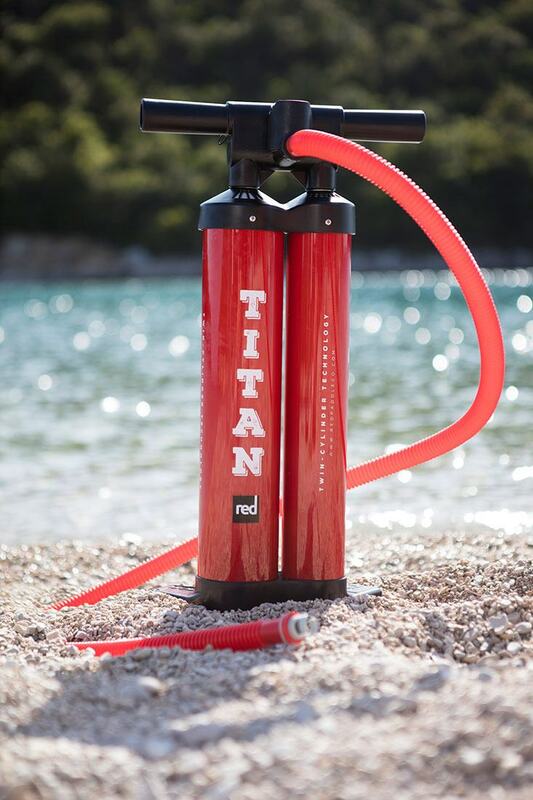 The Eleven Three comes complete with an awesome wheeled backpack, a repair kit, cell phone case and the special Red Paddle Co Titan pump, which makes inflation to 15-25psi really easy, leaving you more time to paddle.